Jonah has been weightlifting for almost 8 years. He entered high school weighing over 230lbs and learned more and more about weight loss and proper nutrition while playing football, which then led him into weightlifting. Jonah instantly fell in love with weightlifting medaling in 4 national weightlifting championships and receiving countless gold medals in state competitions. 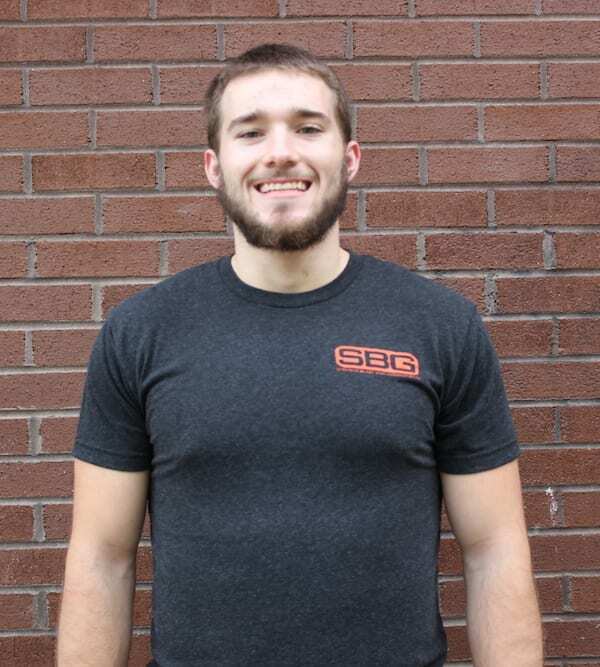 Jonah is USAW sports performance certified and is one of the state’s top Olympic weightlifting competitors.